Industry veteran Ned Walker to retire after 35 years with airlines. Delta announced today that upon John E. “Ned” Walker’s retirement on May 1, Tim Mapes will assume the role of Chief Marketing and Communications Officer, leading the company’s global marketing and communications strategy. 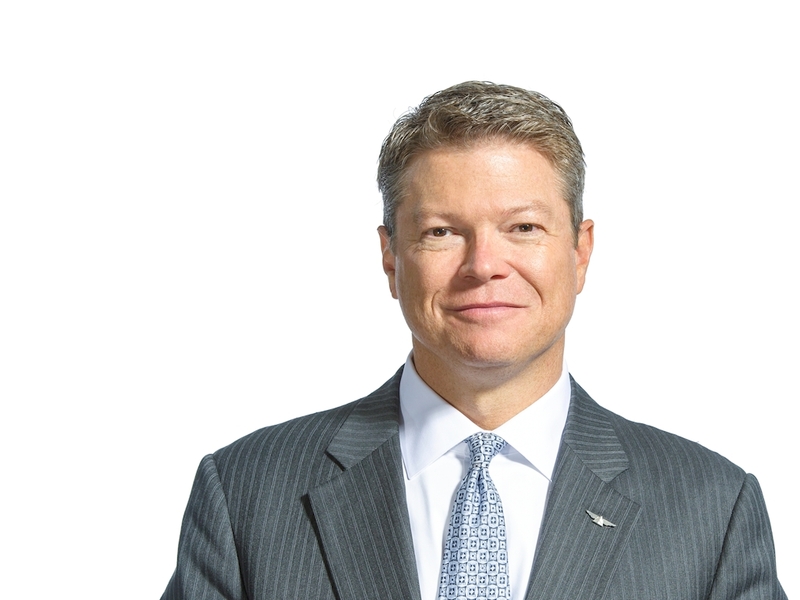 “Since his return, Ned has led our Corporate Communications team as they’ve shaped the global narrative of Delta’s achievements, driven by our unique culture,” Bastian said. "Ned’s leadership and service to Delta have helped position us to continue building the strength of our brand, reputation and mission, while growing the effectiveness and impact of our internal and external communications."